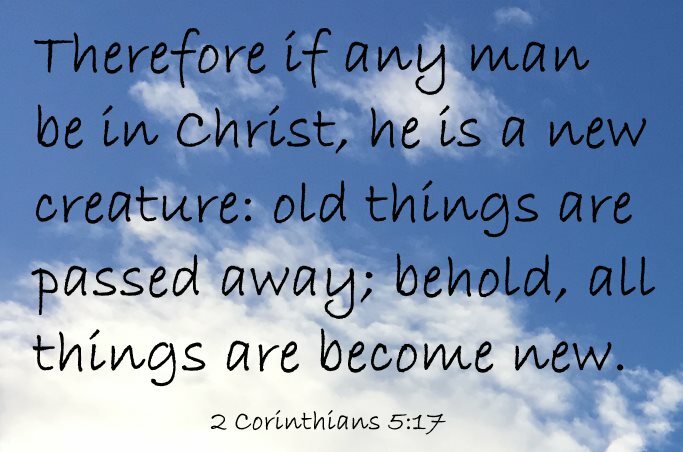 Corinthians, Second Epistle to the : Shortly after writing his first letter to the Corinthians, Paul left Ephesus, where intense excitement had been aroused against him, the evidence of his great success, and proceeded to Macedonia. Pursuing the usual route, he reached Troas, the port of departure for Europe. Here he expected to meet with Titus, whom he had sent from Ephesus to Corinth, with tidings of the effects produced on the church there by the first epistle; but was disappointed (1 Corinthians 16:9; 2 Corinthians 1:8; 2:12,13). He then left Troas and proceeded to Macedonia; and at Philippi, where he tarried, he was soon joined by Titus (2 Corinthians 7:6,7), who brought him good news from Corinth, and also by Timothy. Under the influence of the feelings awakened in his mind by the favourable report which Titus brought back from Corinth, this second epistle was written. It was probably written at Philippi, or, as some think, Thessalonica, early in the year A.D. 58, and was sent to Corinth by Titus. This letter he addresses not only to the church in Corinth, but also to the saints in all Achaia, i.e., in Athens, Cenchrea, and other cities in Greece. Paul speaks of his spiritual labours and course of life, and expresses his warm affection toward the Corinthians (2 Corinthians 1:1 - 7:16). He gives specific directions regarding the collection that was to be made for their poor brethren in Judea (2 Corinthians 8:1 - 9:15). He defends his own apostolic claim (2 Corinthians 10:1 - 13:14), and justifies himself from the charges and insinuations of the false teacher and his adherents. This epistle, it has been well said, shows the individuality of the apostle more than any other. "Human weakness, spiritual strength, the deepest tenderness of affection, wounded feeling, sternness, irony, rebuke, impassioned self-vindication, humility, a just self-respect, zeal for the welfare of the weak and suffering, as well as for the progress of the church of Christ and for the spiritual advancement of its members, are all displayed in turn in the course of his appeal." --Lias, Second Corinthians. Of the effects produced on the Corinthian church by this epistle we have no definite information. We know that Paul visited Corinth after he had written it (Acts 20:2,3), and that on that occasion he tarried there for three months. In his letter to Rome, written at this time, he sent salutations from some of the principal members of the church to the Romans.